Fashion Shop is a Responsive theme which will easily fits to products like Fashion apparel, Shoes, Watch, Bags, Accessories, Beauty and multi purpose store. Theme is 100% responsive and supports all devices, user-friendly and looks professional. 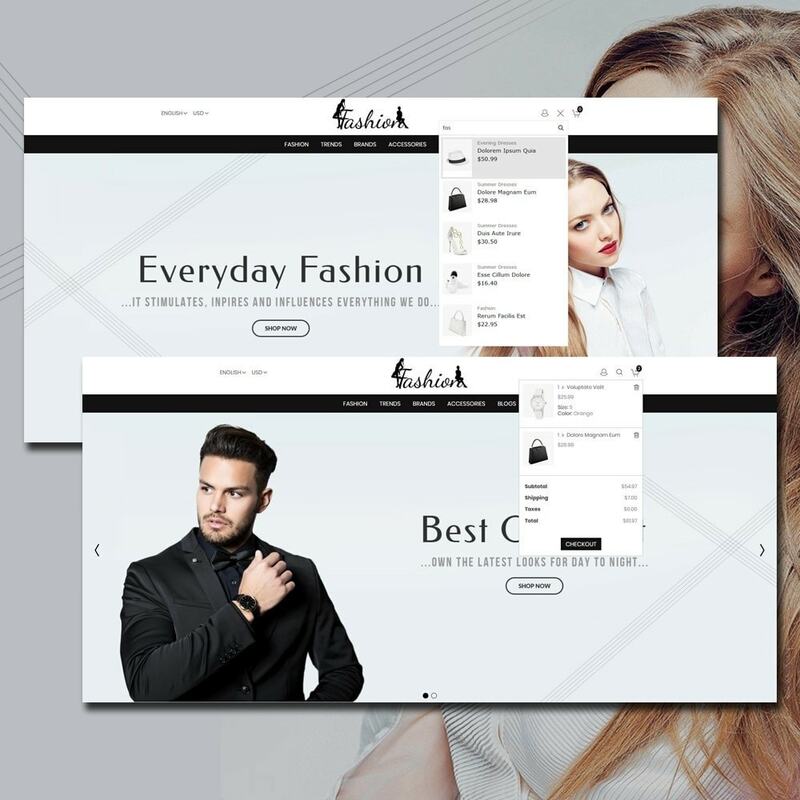 Fashion Shop is a Responsive theme which will easily fits to products like Fashion apparel, Shoes, Watch, Bags, Accessories, Beauty and multi purpose store.Theme is 100% responsive and supports all devices, user-friendly and looks professional. I love the theme, Costumer service is A1!! they help with all issues that i had.